Whether you serve relatively small numbers or hundreds of diners every day, catering is a demanding environment. And that demands equipment that is built for the challenge. 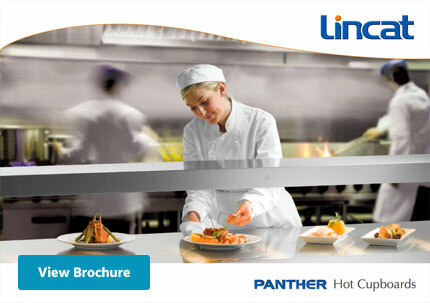 Panther hot cupboards are not only designed to provide outstanding functionality and flexibility, they are manufactured by Lincat to the highest specifications. Robust, hygienic, and highly energy-efficient, Panther hot cupboards are the professionals’ choice.